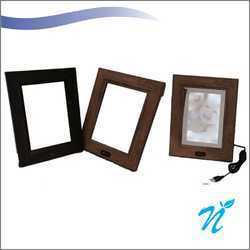 We provide a wide range of Promotional Photo Frames. The given range is a mix of Plastic/ Wooden and Metal Frames. Use it as a Landscape or Portrait. 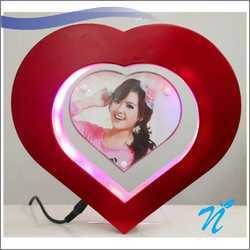 Magnetic levitation Heart Shaped Floating Photo frame /W LED Lights . Novelty Gift Great for home, office reception, and hotel. Perfect design for demonstrating the wonders and mysteries of electro-magnetism. Photo will be anti-gravity floating in the mid-air all by itself. Holds 2 pictures, 1 on each side. Push the frame slightly and it will keep spinning around to show pictures on both sides. When a human body 1 foot away, it shown beautiful Frame with your Photo Insert. When the body is close to the frame, it turns into a Mirror. It works on USB and also on 3A Battery. 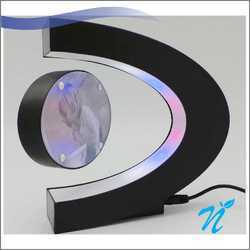 C shape Electronic Magnetic Levitation Floating Photo Frame rotation. 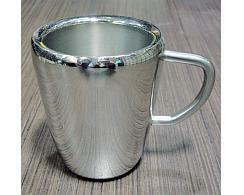 Elegant Product for gifting. 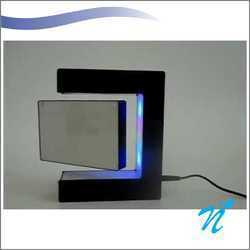 Magic magnetic floating photo frame, levitating photo frame. Electromagnetic floating photo frame in mid air.